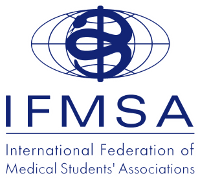 Here you can find useful information to convince you that SLOVENIA is the perfect choice for your IFMSA international experience! we know how to make your exchange UNFORGETTABLE . 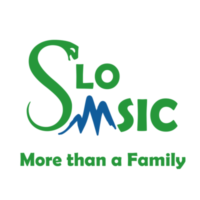 Feel free to browse the page and let us know if there is anything you would still like to see!